Microsoft has added Insights to Excel, rolled out a new Acronyms feature for MS Word and users will be able to automatically extract searchable text from images with the Text in image search. Microsoft Office 365’s suit of apps will now come with a set of new intelligent features. In Microsoft Excel, a machine learning based feature, Insignts, is rolling out. It will help users “discover insights from data, make use of organisational knowledge, arrive on time for events, and more.” Insights in Excel will automatically highlight patterns it detects in data. The feature will be powered by machine learning and help identify trends, outliers, and other visualizations. Microsoft says that Insights will provide new and useful perspectives on data and will start rolling out in preview to Office insiders this month. The company also revealed Acronyms for Microsoft Word which scrounges through an documents and emails to help understand the internal acronyms being used in an organization. 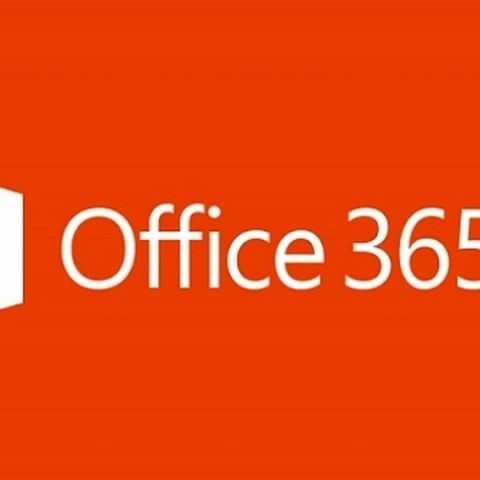 The feature will begin rolling out to Word Online for Office 365 commercial subscribers in 2018. Microsoft is also bringing Cortana to the Outlook mobile app to help users with their appointments. Users will be notified about upcoming appointments and Outlook will now send a notification which will display directions for both driving and public transit. The ‘Time to leave’ feature in Outlook is currently rolling out for iOS users this month, but only in markets where Cortana is available. Microsoft has also revealed a feature called text in images with intelligent search. The company says it will automatically extract searchable text from images and help users find content from business cards and receipts. The ‘Text in image’ search is currently rolling out and will be available to all Office 365 commercial subscribers by the end of December.